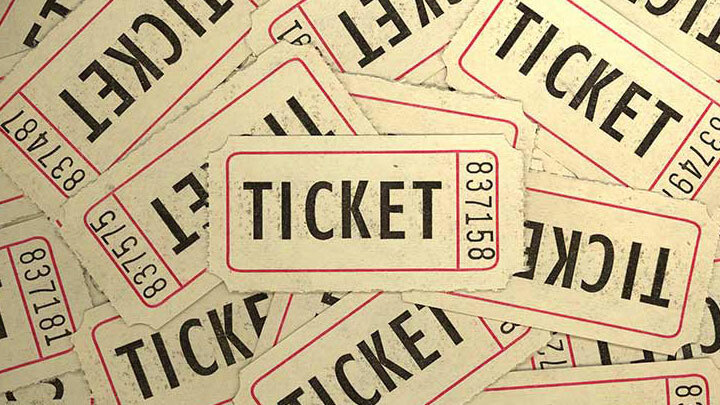 Please note the Beer Festival is not a ticket only event, there will still be plenty of tickets available on the door, however purchasing an advance ticket will guarantee you entry on your chosen day / night. The Beer Festival has become very popular, particularly on Saturday night. We want everyone to enjoy the Beer Festival safely and comfortably, so if we do reach our capacity at any point during the weekend we will have no alternative but to close the doors to anyone without an advance ticket. Should this be the case we will announce it on our Facebook page immediately so we highly recommend checking before to leave.